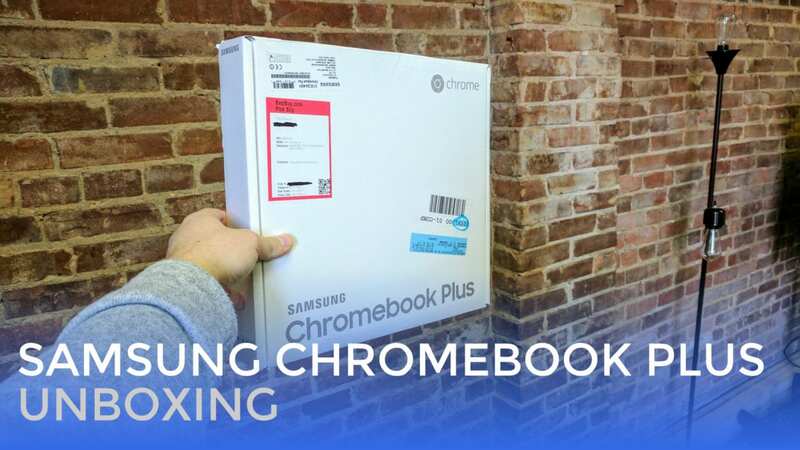 This time around, we wanted to take a stab at going live via YouTube to unbox the Samsung Chromebook Plus. This is our first go with YouTube live, but we are considering making this a more regular occurance. So, what do you all think? Is the live format a viable option for unboxing videos? We think it is, given the more laid-back nature of this type of content. In general, there isn’t a ton of production that happens when we simply open the box. Additionally, the chance to interact a bit is really nice. We were able to field a few questions as the video progressed and that is a really helpful option. Hope you enjoyed it! Let us know in the comments so we know if this is a good way to get this type of content to you in the future.